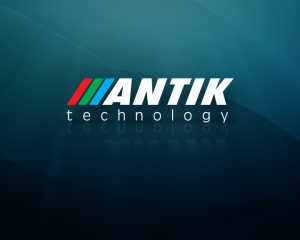 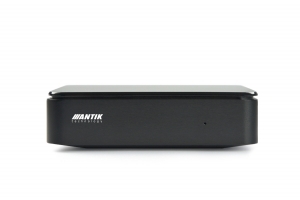 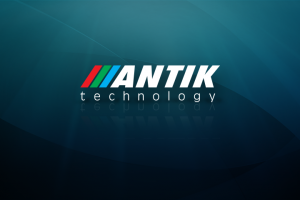 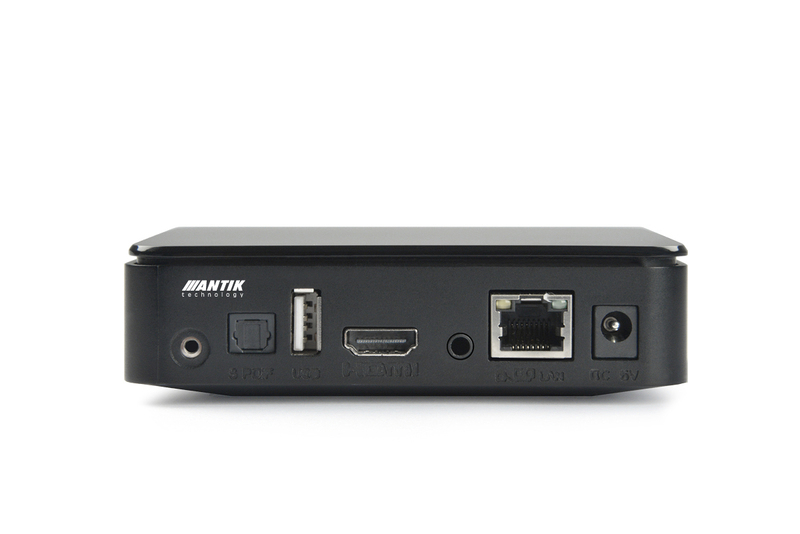 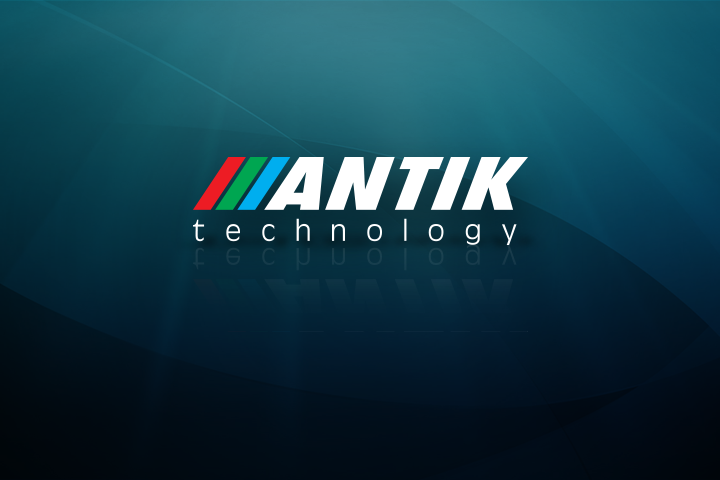 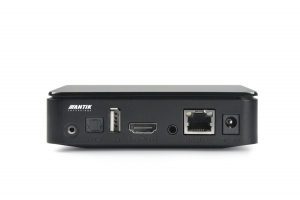 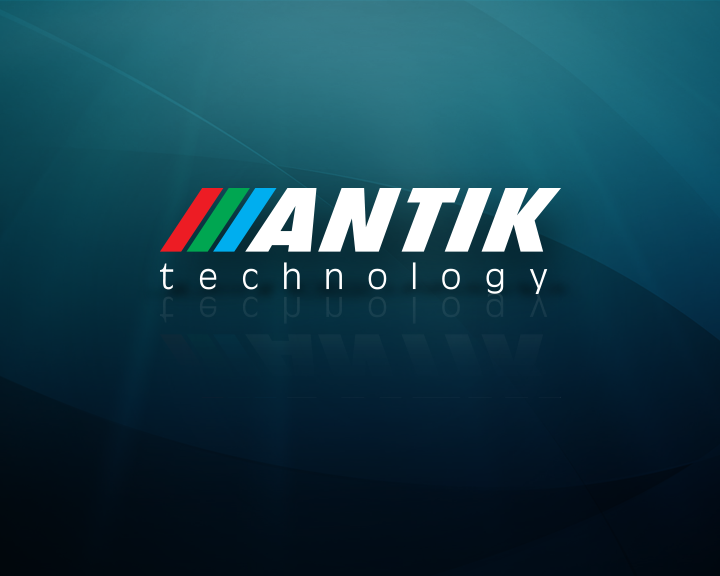 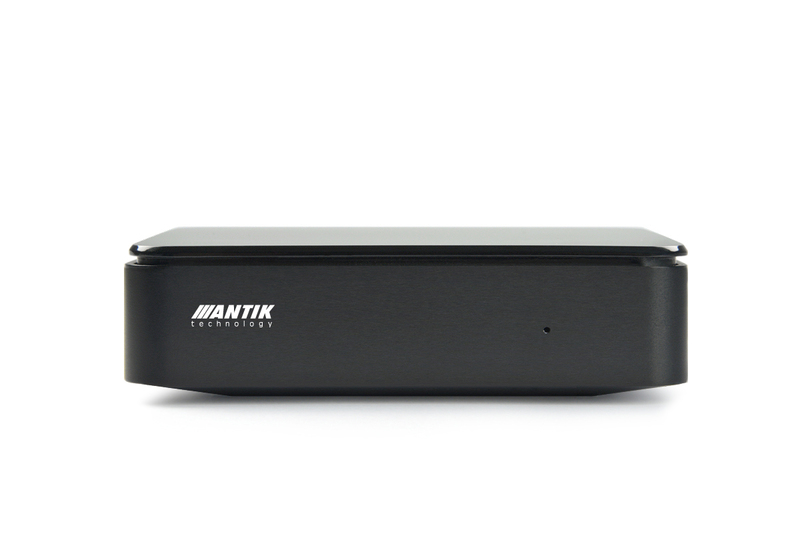 Once you decide for an Antik set-top box, let us prepare the visual solution according to your needs. 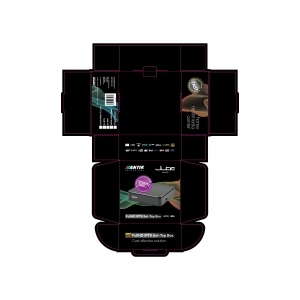 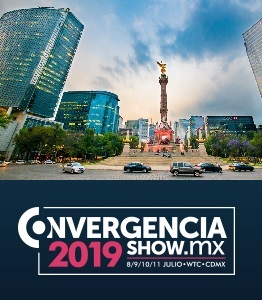 Find the examples of the cutting form, the boot logo, the front and the back panel below and specify your expectations. 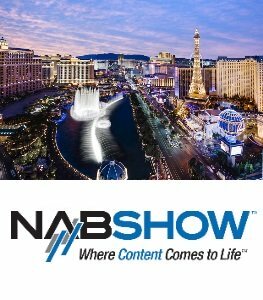 The cost of the standard customization is 2000 EUR. 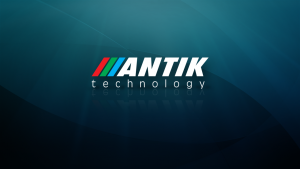 Download the cutting form and specify your requirements on the customized artwork accordingly. The final content of packing will be summed up on a separate checklist added to each box.